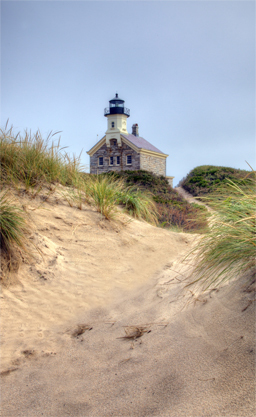 “One of the Last Great Places in the Western Hemisphere”, unique and artistic photographs, natural beauty (the photos from it) : Stunning beaches, harbors, 19th century lighthouses and inns, panoramas of coastal bluffs, sand dunes and the ocean; views of fresh ponds, wetlands, green-rolling hills, old farms and tranquil meadows. 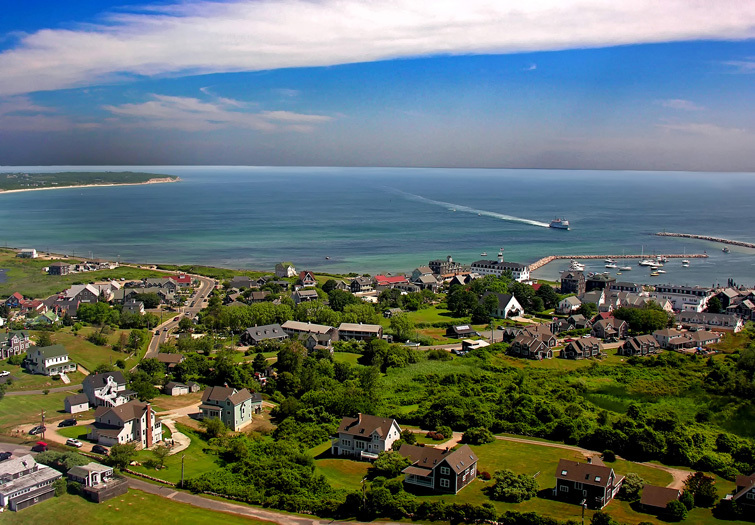 Block Island, off the coast of Rhode Island, is strongly considered to be one of the last great places in the Western Hemisphere. In fact, the Nature Conservancy voted the Island as one of the final dozen great places left to visit in the Western Hemisphere. 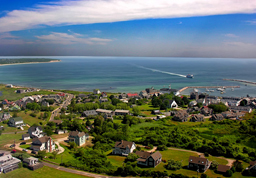 A popular summer destination, Block Island offers travelers picturesque scenery as they enjoy bike riding, boating, hiking and other outdoor activities. The Island’s free public beaches off the luminous water have provided citizens and visitors of Block Island a sanctuary to relax and reflect on life. Capturing Block Island’s natural beauty in my unique and artistic photographs has been an exhilarating endeavor. My photos epitomize the delight that one can find in nature, as photos of Block Island’s stunning beaches and harbors, as well as views of fresh ponds and tranquil meadows will remind readers of just how beautiful nature truly is. Photographs of 19th century lighthouses and inns, as well as landscape pictures of old farms, will take the reader on a journey back to a less complicated era. Readers will also enjoy exquisite panoramas of coastal bluffs, sand dunes and the ocean. These magnificent photographs, in addition to my panoramas of wetlands and green-rolling hills will showcase the breath-taking natural beauty that one finds in Block Island. 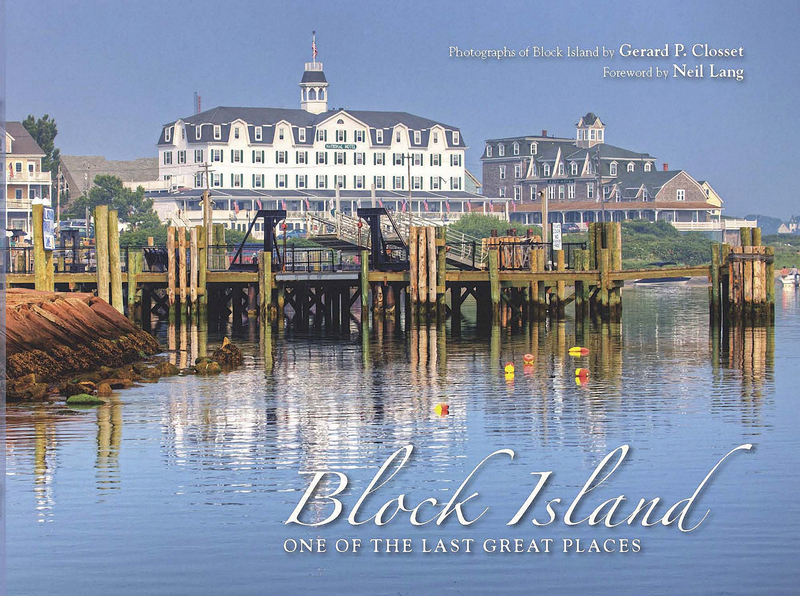 The photographs in my book will serve as a constant reminder of the history and majestic appeal of one of the world’s treasures, the unrivaled Block Island.